We would like to thank you for visiting our site and would love to meet you in person. 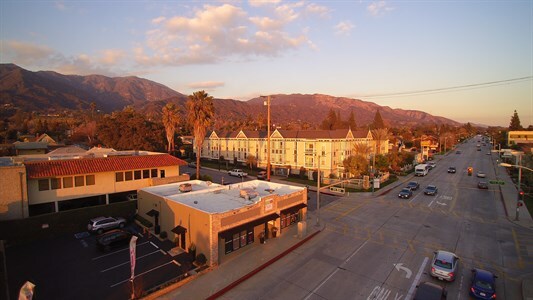 Come visit us at our location in the gorgeous city of Monrovia, CA to help you with your everyday hair need. Please email or call us if you have any questions about our products or services. 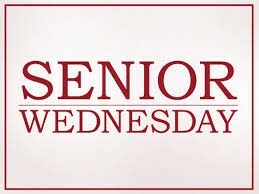 Come in on Wednesdays for the Senior Special. Receive a Wash, Blow, and Style for just $35 only! Please note that our salon is wheel chair accessible. 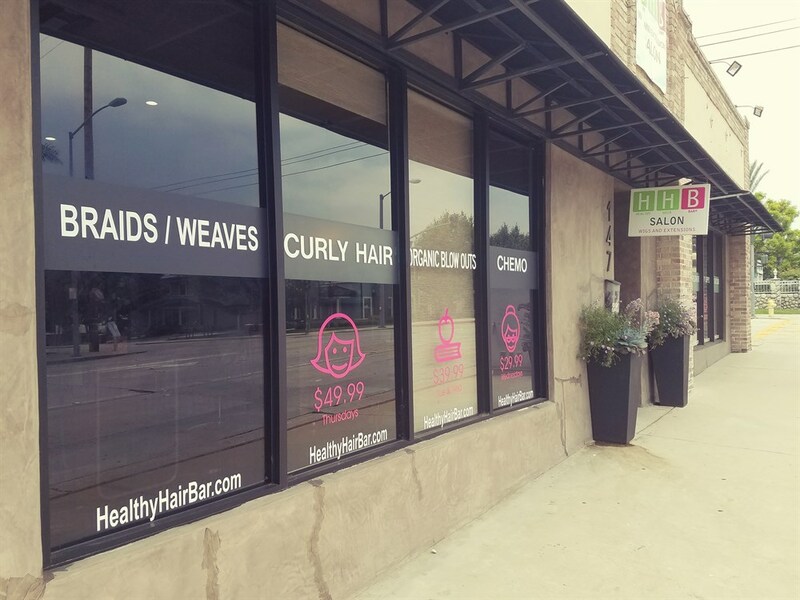 © 2019 Healthy Hair Bar Monrovia & Wigs, All Rights Reserved.